The Élévaction team truly cares about its clients’ needs. That is why we are constantly expanding our range of products. 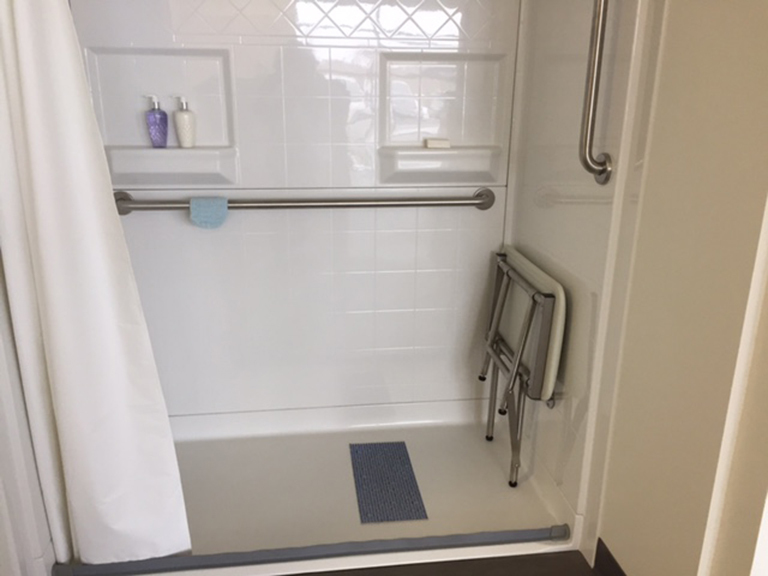 We now offer adapted bathroom accessories, bath seats, access ramps, scooter hoists and so much more. Need mobility aid products? Call us and we’ll help you find what you need. 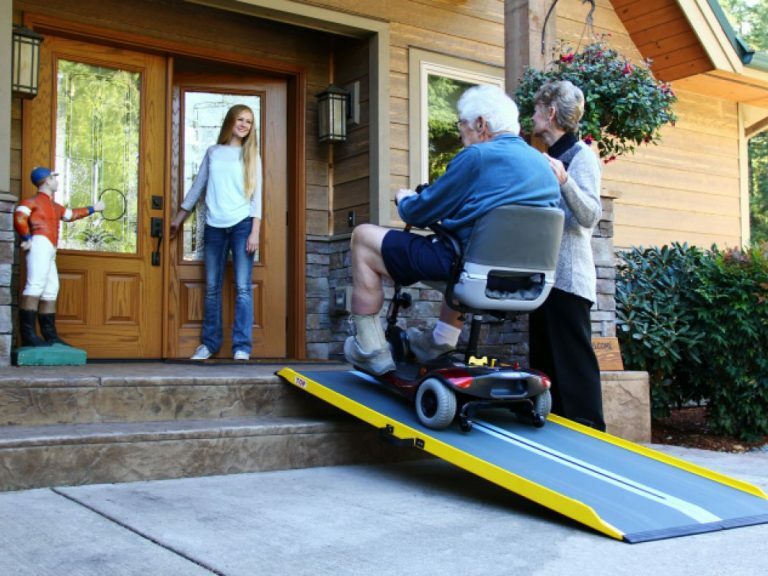 Any length folding, threshold, straight or modular ramps for temporary or permanent use. 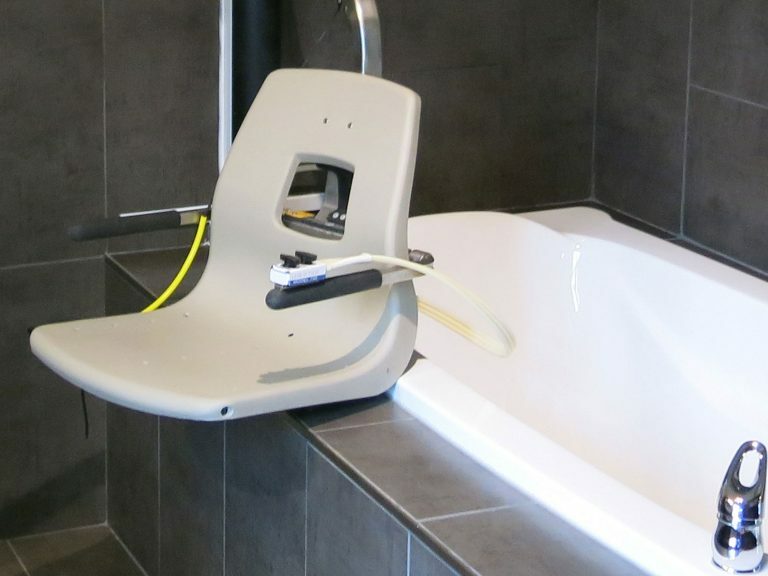 Lift seat for bath, pool or spa.